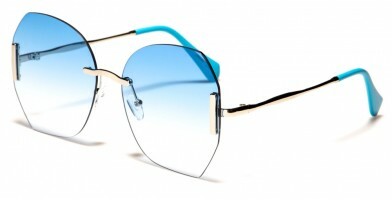 Olympic Eyewear features an "Other Sunglasses" page, which highlights a collection of miscellaneous, non-branded wholesale sunglasses. 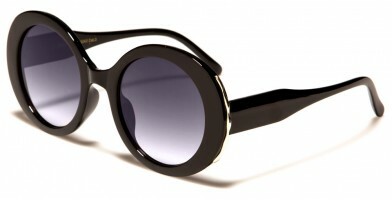 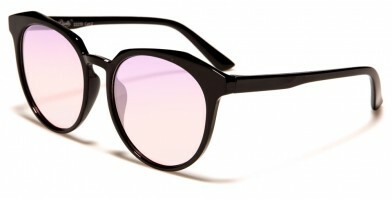 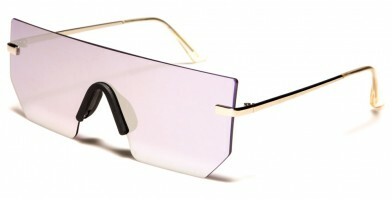 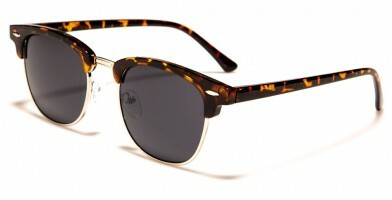 This category includes sunglasses for women, men and children. 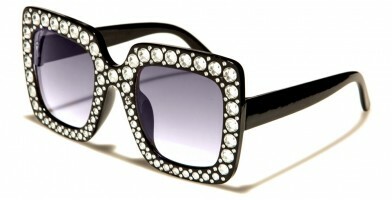 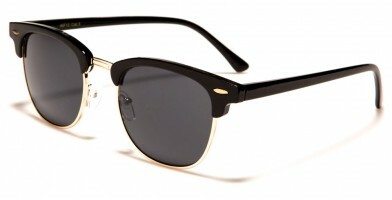 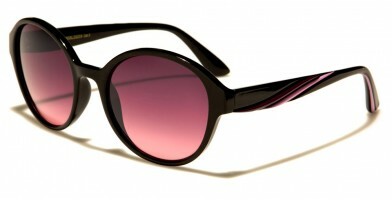 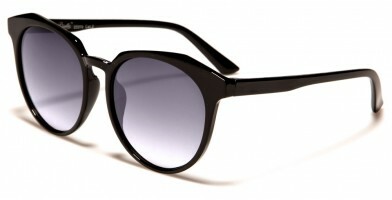 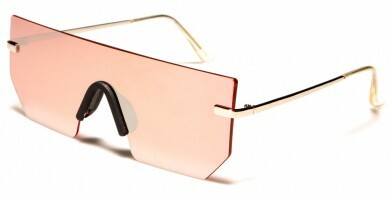 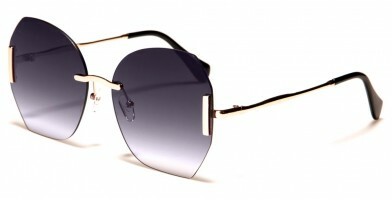 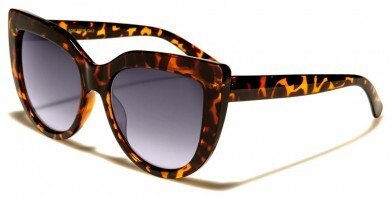 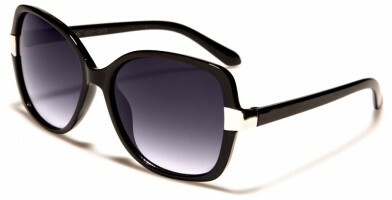 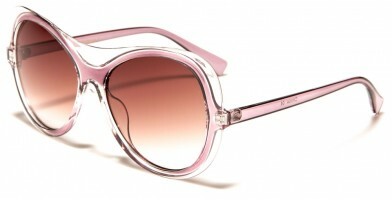 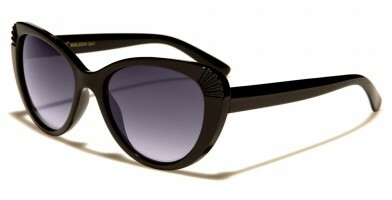 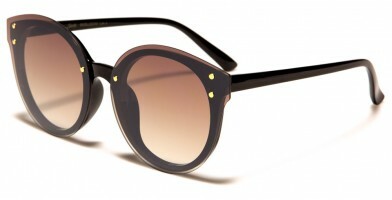 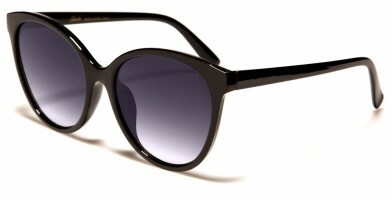 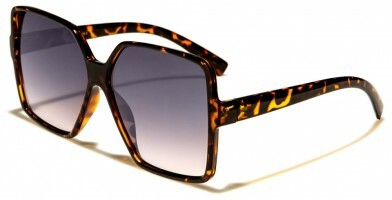 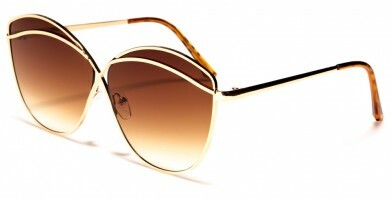 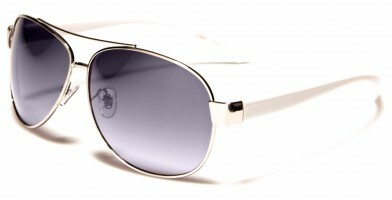 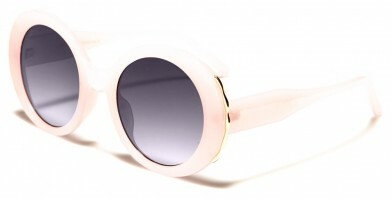 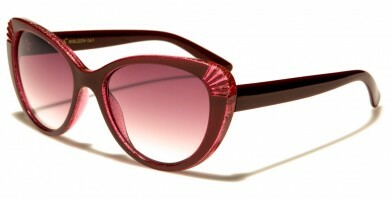 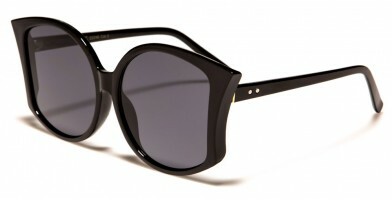 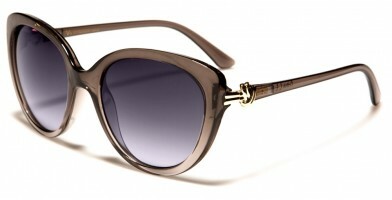 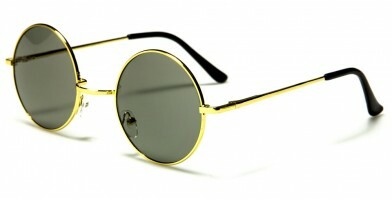 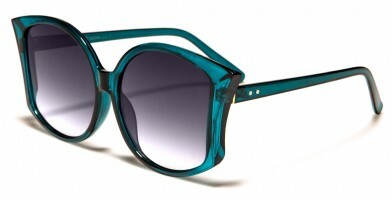 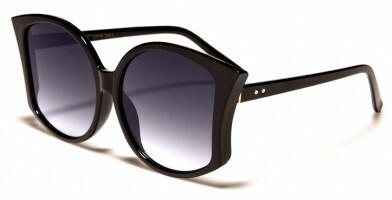 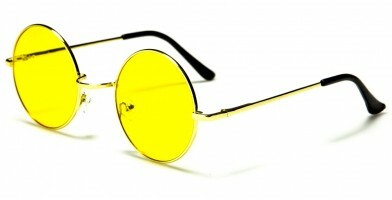 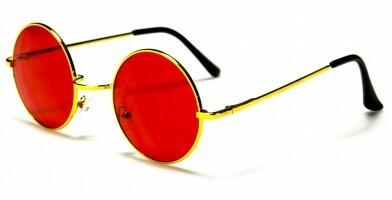 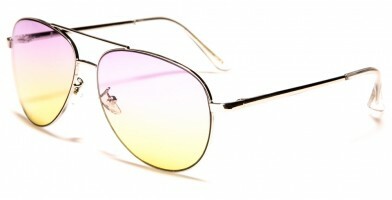 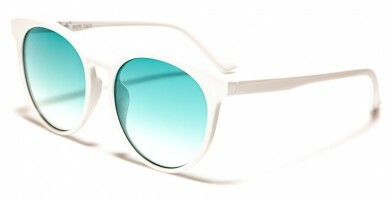 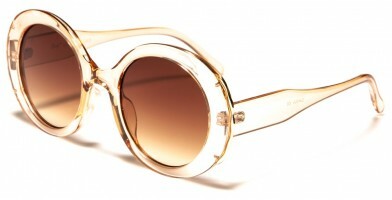 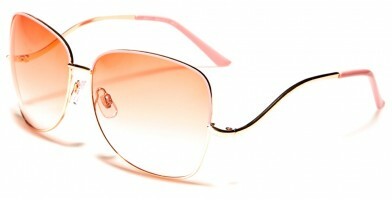 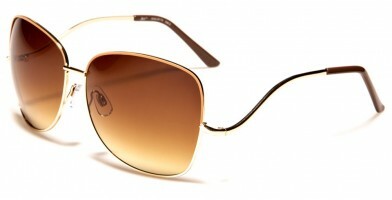 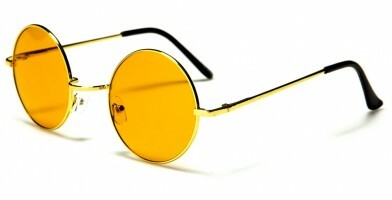 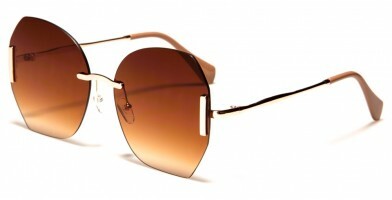 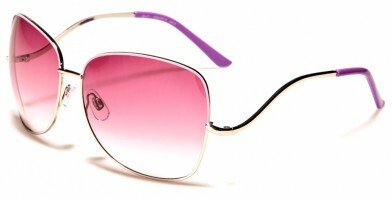 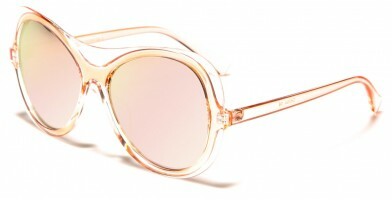 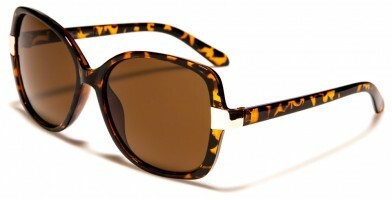 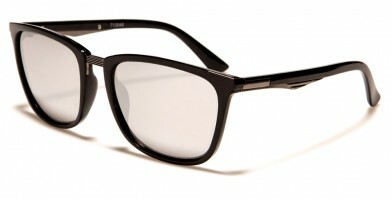 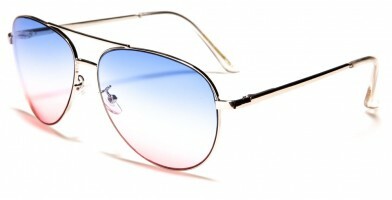 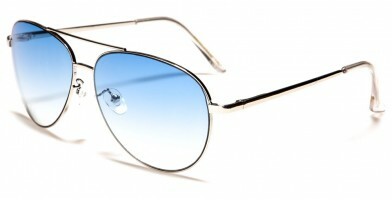 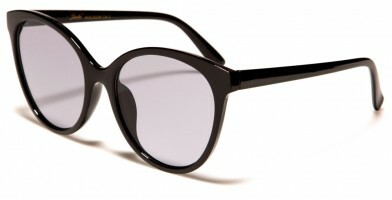 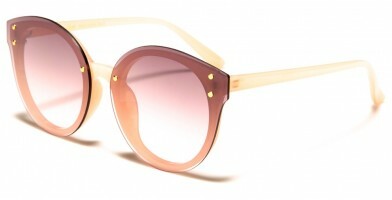 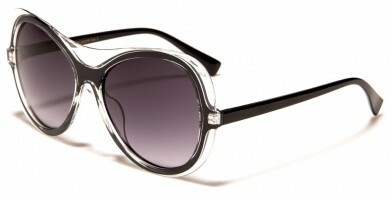 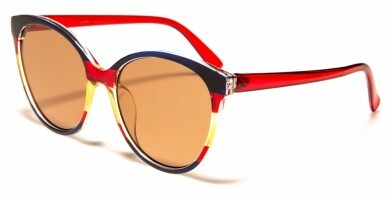 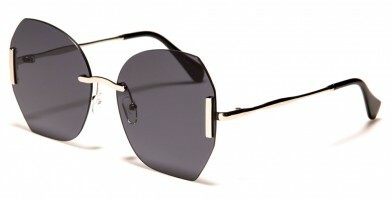 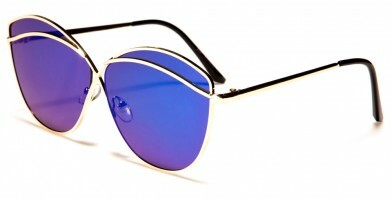 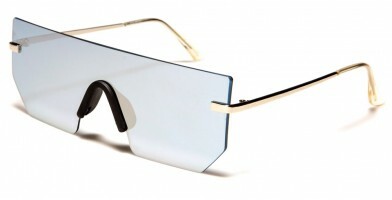 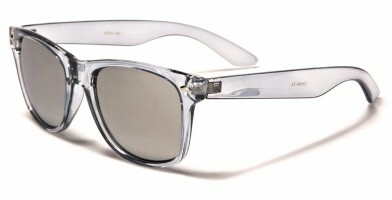 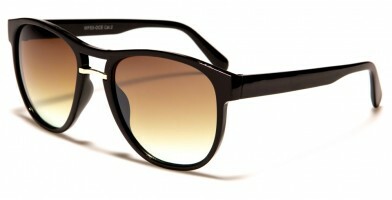 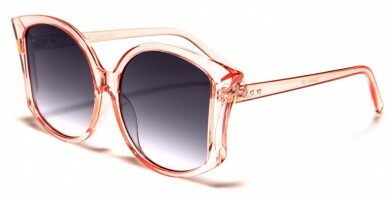 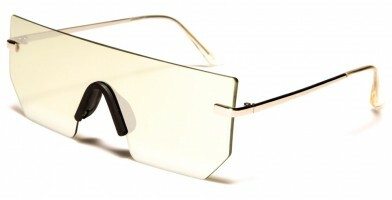 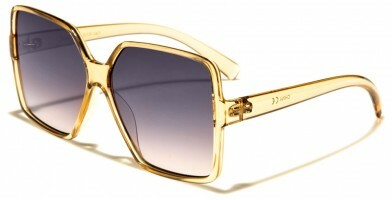 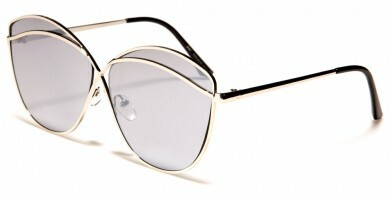 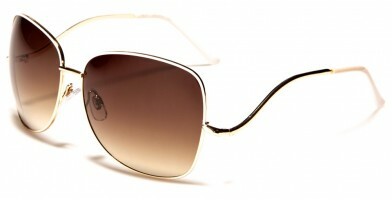 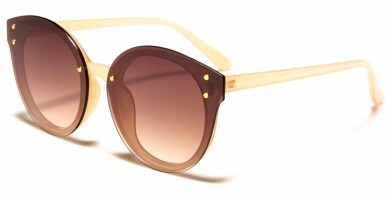 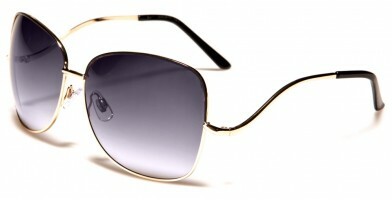 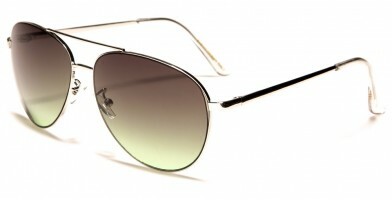 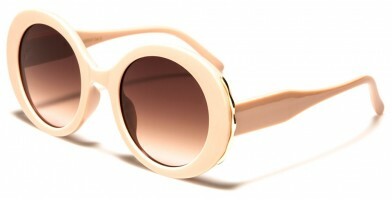 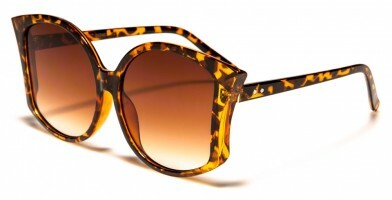 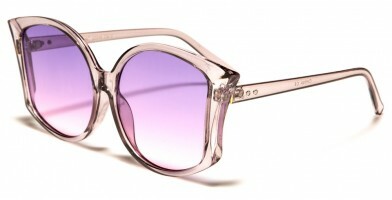 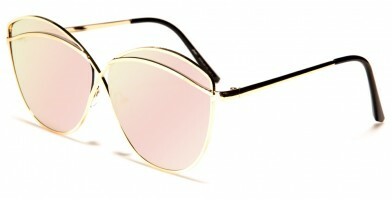 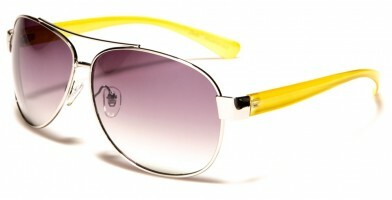 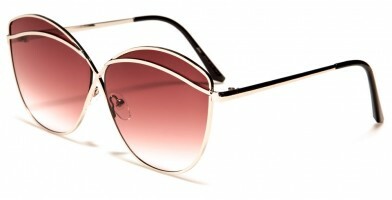 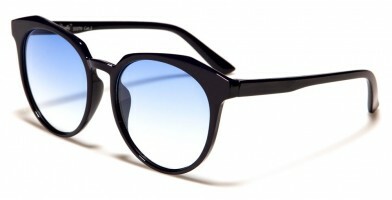 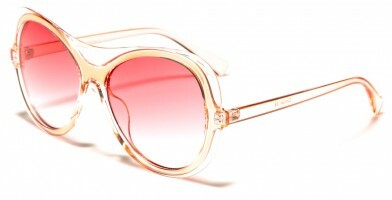 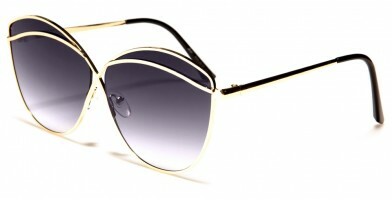 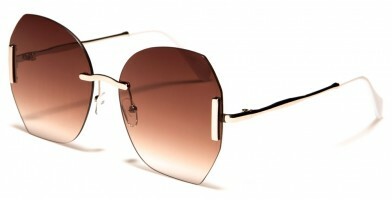 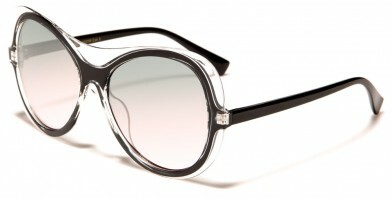 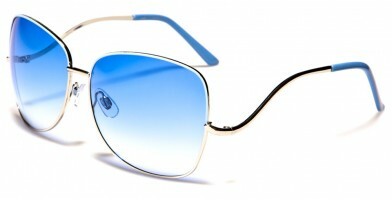 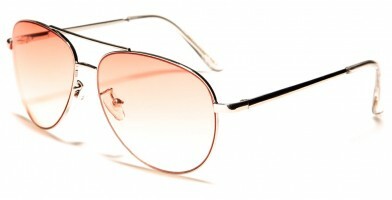 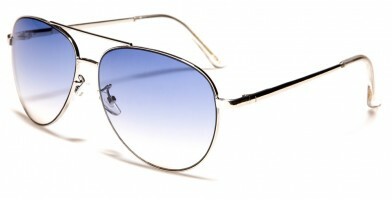 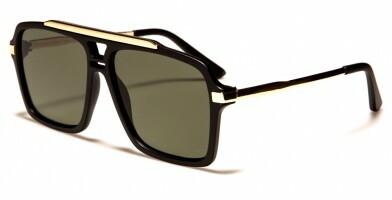 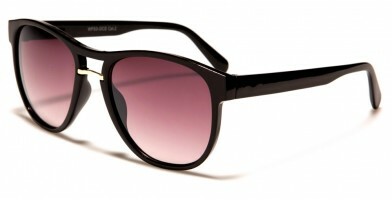 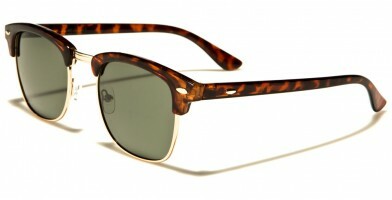 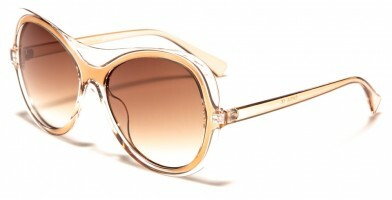 Styles include a wide variety, including aviator, cat eye, goggles, oval, rectangle, round, square and classic. 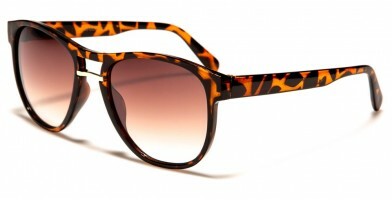 Features in this section include novelty styles, mirrored designs, clear lenses, stripes, multi-color designs and exotic animal prints. 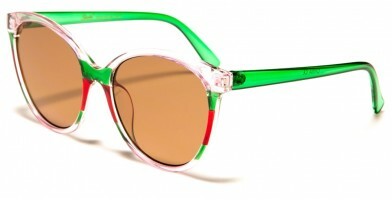 Some of these colorful designs are ideal for celebrations and holidays. 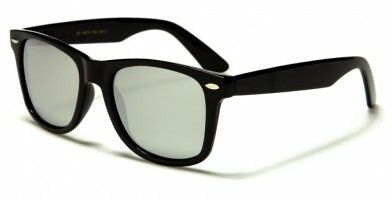 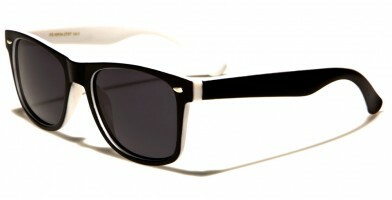 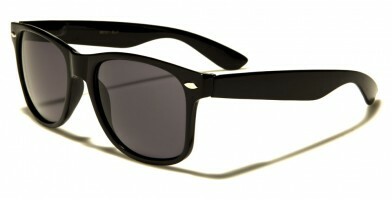 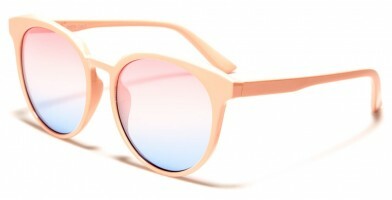 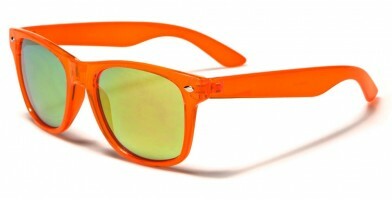 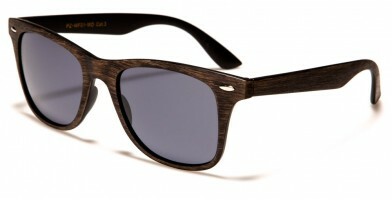 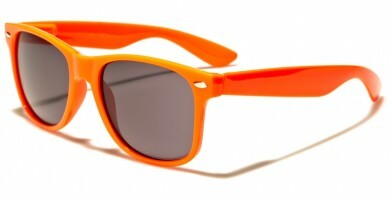 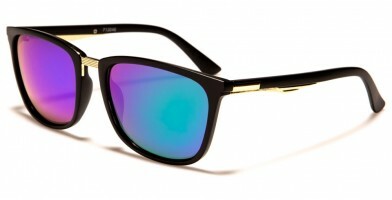 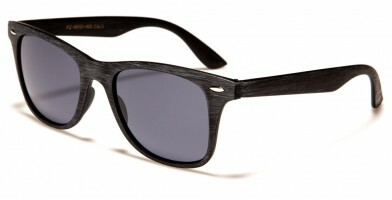 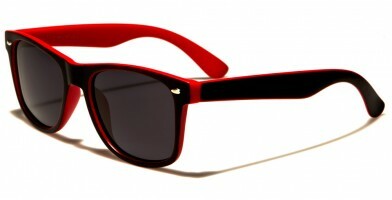 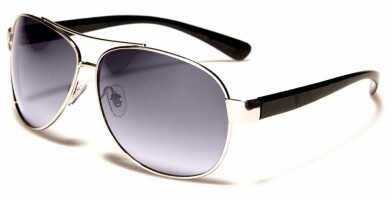 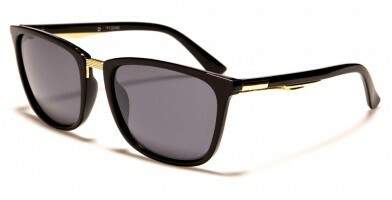 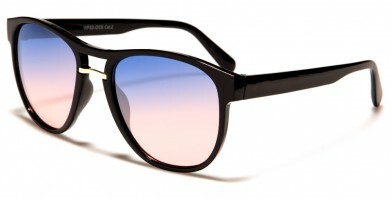 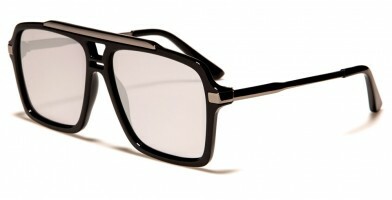 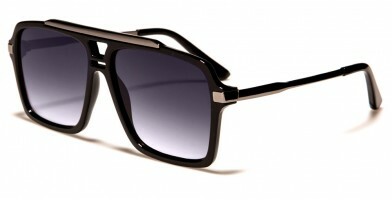 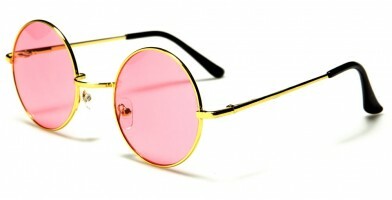 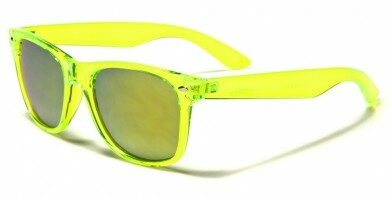 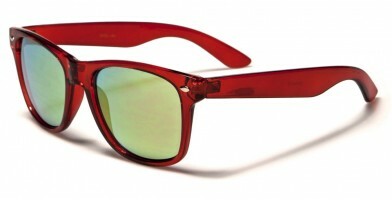 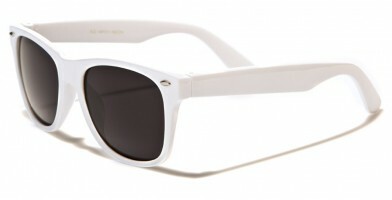 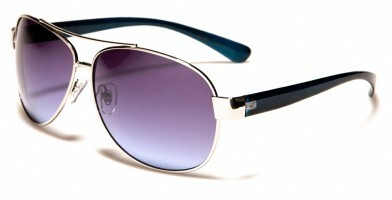 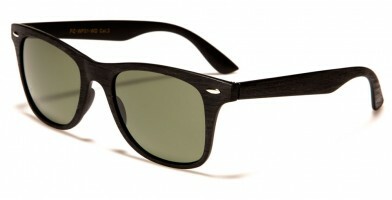 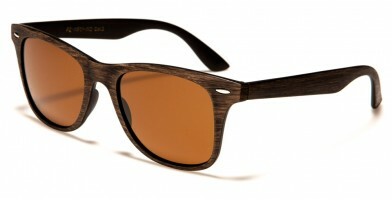 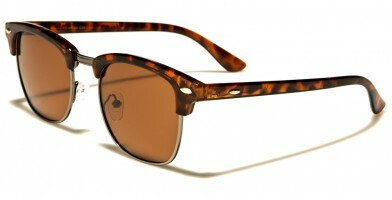 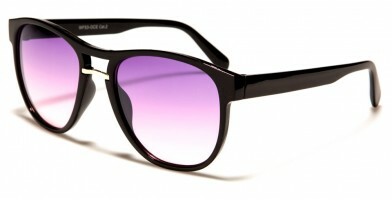 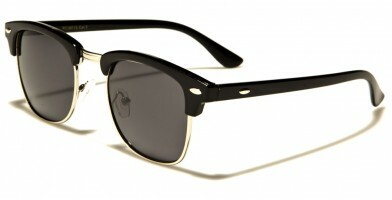 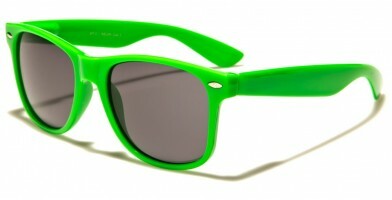 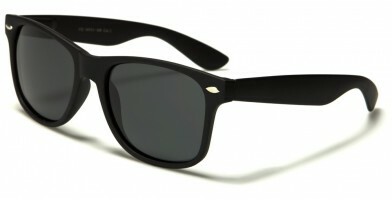 Non-branded bulk sunglasses are available from Olympic Eyewear by the dozen in assorted colors.